Home News Enviro water for drain; Goulburn bitterns; key supporters; & Robbie update. 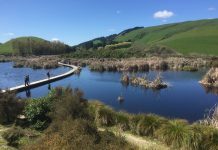 Enviro water for drain; Goulburn bitterns; key supporters; & Robbie update. Exciting news just in from Coleambally. The district’s irrigation co-operative has assigned 50 megalitres of water for environmental purposes, and delivered it to provide bittern habitat while there is no rice. It’s being used in a drainage channel. Sound strange? Well, it’s in a key bittern area and we know they use such habitats. All of this water would have otherwise continued further west and been available for agricultural use, whereas now only a small proportion will. Innovative trials like this exemplify the possibilities of co-managing water within irrigation areas. 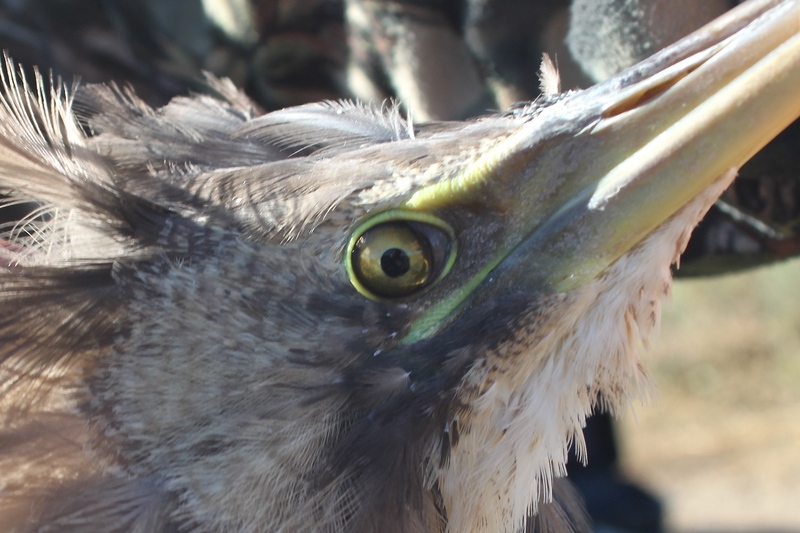 After rice harvest last year, we conducted surveys at suspected non-breeding bittern refuges in the Riverina. 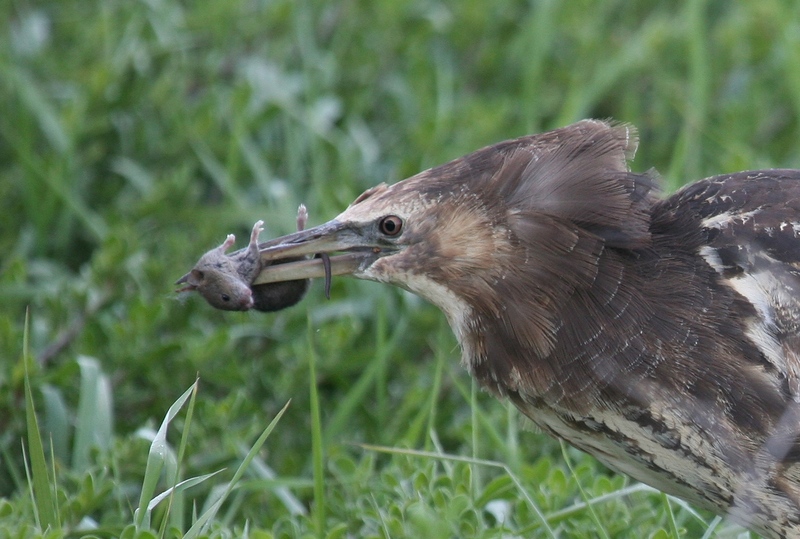 It became apparent that a small proportion of the rice-breeding bittern population stays in the region, as the birds we found in winter and spring were not there in summer when the rice season was back in full swing. They used dams, channels, creek lines and swamps, so there’s a good chance that the drain will be used. It’s also likely the water in this channel will benefit other key species like southern bell frogs. In Europe, Japan, the USA and other countries, the use of water outside of the rice growing season has seen huge benefits for waterbirds and other biodiversity. In California, for example, the flooding of harvested rice fields provides habitat for several million migratory shorebirds, geese and ducks. 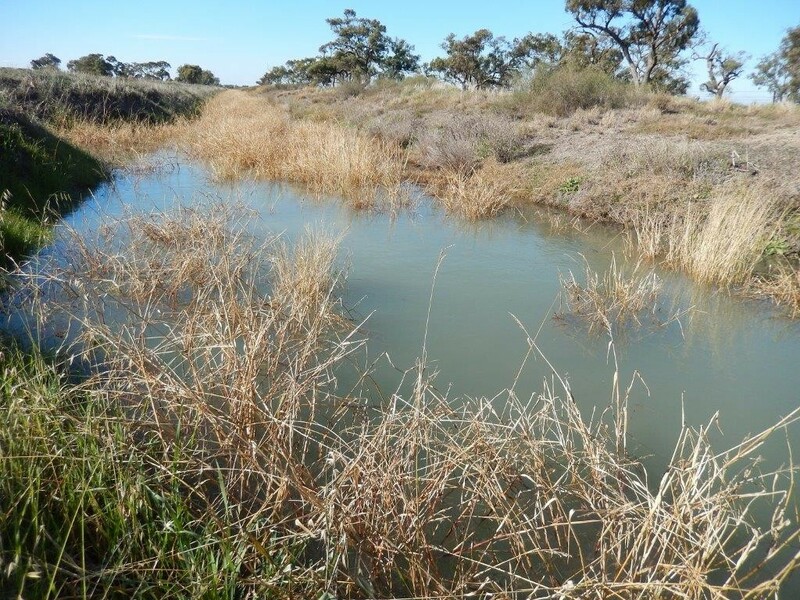 Drainage channel in Coleambally Irrigation Area set to provide non-breeding bittern habitat. Constructed wetland near Leeton that supported at least eight bitterns prior to the 2014-2015 rice season. Last week, Steve Wallace found three bitterns at Rowe’s Lagoon near Goulburn. Given that none had been found there earlier this year, it’s easy to be suspicious about their origin. Similarly, bittern sightings in Canberra this time last year were equally suspicious. 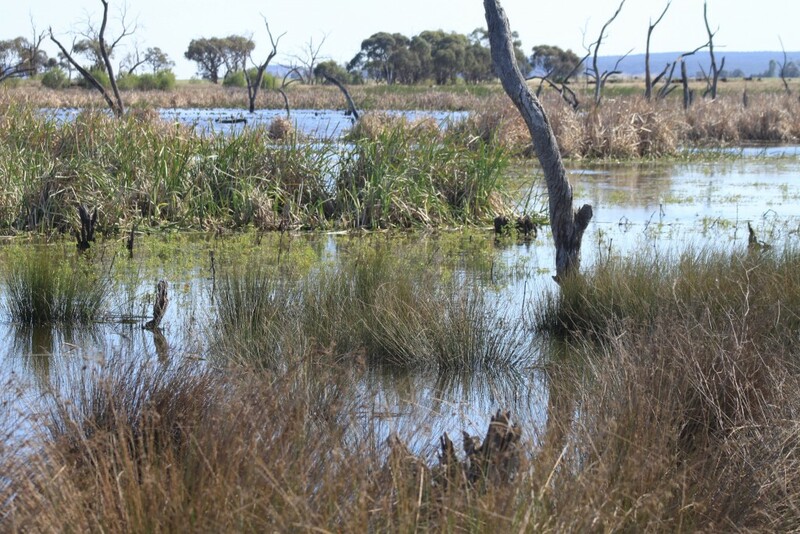 Andrew Silcocks from Birdlife Australia reports that there are at least seven presently in or near Melbourne, with the best sites being Tootgarook Swamp and Edithvale-Seaford Wetlands. Again, we suspect that at least some of these bitterns are from rice fields in the Riverina. 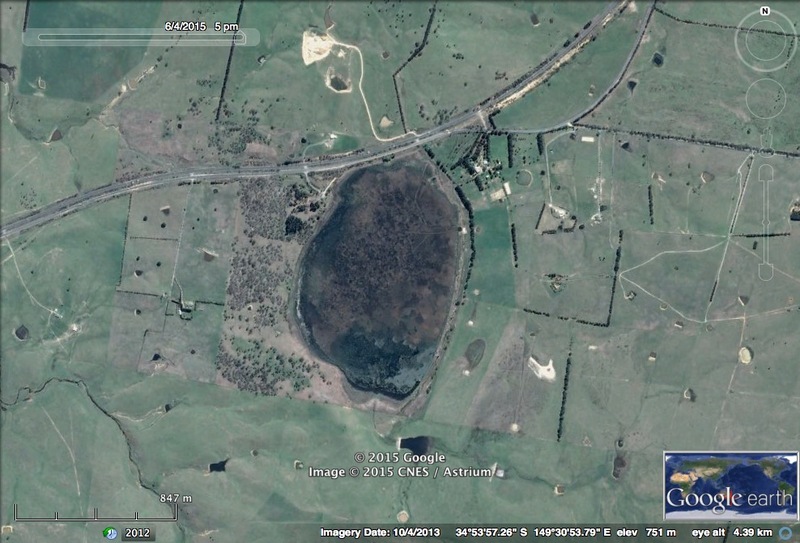 Rowe’s Lagoon near Goulburn, NSW; another piece in the non-breeding wetland puzzle for bitterns? Before we get to the update on Robbie, it’s a good opportunity to thank our key supporters who contributed $500 or more to the Tracking Bunyip Birds crowdfunding. There were also several other people who wished to remain anonymous. Thanks also go to them. 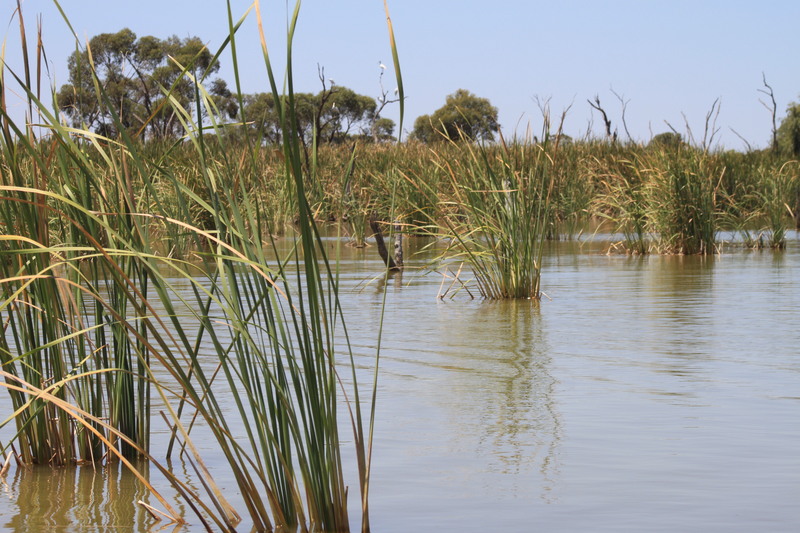 Riverina Local Land Services has provided additional funds for Tracking Bunyip Birds, as well as making possible the other key research components of the Bitterns in Rice Project. 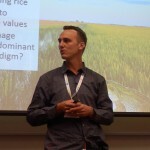 As always, none of this would be possible without the ongoing support of Australian rice farmers. Robbie has now been at Long Swamp for almost a month. When the transmitter comes online for eight hours (every 48 hours), his movements typically span between 500 metres and 1 kilometre. He has his favourite spots, but is regularly using an area covering about 200 hectares. 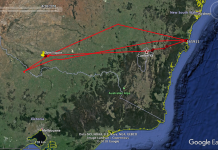 Will he eventually fly back to the Riverina in time for the next rice season? Perhaps one or more young females on the coast will be impressed by his future booms and he’ll embrace the permanent sea change. 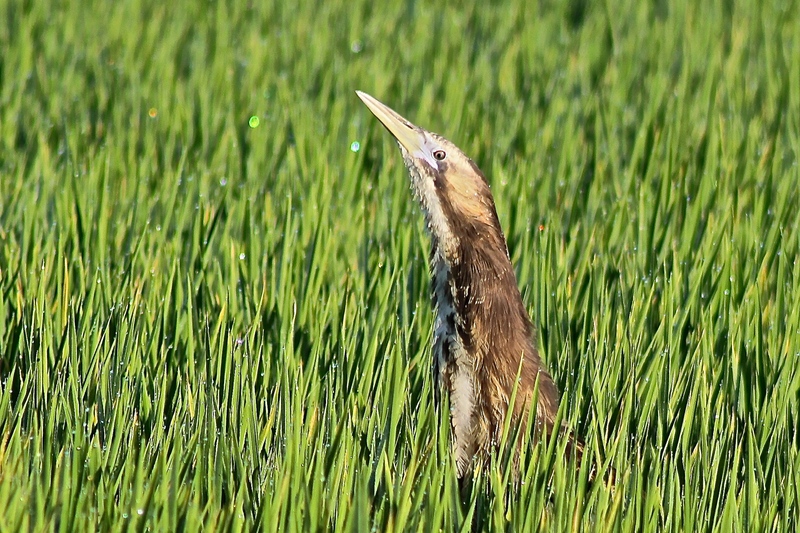 It’s amazing to think that this young bittern grew hearing the sounds of his booming father, the hum of trucks on the Kidman Way, the calls of Painted Honeyeaters and Superb Parrots in adjacent Boree stands, and now he’s hearing waves off the coast of south-western Victoria. Now here’s an uncanny coincidence. John Bradford is a rice grower from the Murray Valley and last month we tried to catch a bittern on his farm, unaware that if we’d been successful, it may have moved to John’s other farm, far away. You see, John noticed that Robbie visited his farm near Nelson at the mouth of the Glenelg River. John says he’s amazed to learn that the bitterns he sees while holidaying may well be the same bitterns holidaying from rice crops just like his. The bittern world seems smaller and more connected every day.